You don’t need to be a Sponsor/Member of SCDH to list an event. But the event should be Dulcimer-Related or of musical interest to our organization. This is a public service of SCDH, which does not endorse or fund these events unless stated. SCDH does not share or sell this email list. "Toss the Feathers and Jenny' Picking Cockles"
We continue our planning for our Silver Anniversary Harvest Festival of Dulcimers Saturday, September 21, 2019, at Riviera United Methodist Church in Redondo Beach, followed by 2 Focus Workshops on Sunday, September 22, at private homes. Please mark your calendars now! Details will be announced as they are finalized. Happy St. Patrick's Day. We are blessed to have a voluminous repertoire for instruments both hammered and fretted. 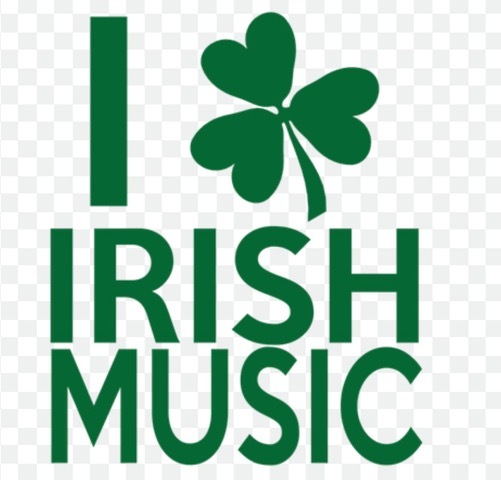 I think we all agree that the music from the Emerald Isle is among the most spirited, sensitive, and beautiful of what is available to us. Enjoy it, and enjoy the events on our busy calendar below. • SCHEDULE: 9am - 6pm. Includes: 3- 75 min. workshops; 1-60 min. workshop. ONE concert, 4-6pm, featuring our headliners. Dinner on your own off site. 2 Focus Workshops on Sunday (FD in Downey / HD in Fullerton). Patti Amelotte, Kay Bolin, Bill Dempsey, Terry Gucwa, Karen Harvey, Leo Kretzner, Patty McCollom and Bob Palmer for their speedy acceptances of invitations to teach workshops at the Festival. Bobbi and I hope that others who have been asked will reply ASAP. We need to finish the schedule, a unique challenge with our compressed festival day. MEANWHILE - PLANNING FOR 2019 FESTIVAL - OUR 25th!! - Who would like to be a team member to assemble a SCDH History Exhibit?? Fellowship Hall is large enough to house all our exhibits, vendors, jams and dining. as well as any acoustic instruments! meeting place for the group. Between Bundy and 28th St.
Meet other dulcimer players, learn new tunes, sing, share new techniques, tunings and recordings. 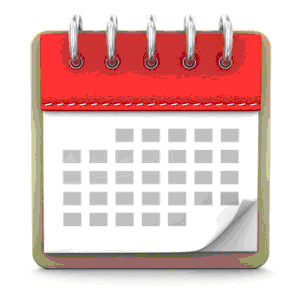 1st Thursdays: March 7, April 4, May 2, etc. Sharing tunes & playing for fun! $10 for corned beef and cabbage dinner. Bring acoustic instruments, voices, guests & join in. All levels welcome. No charge. All genres enjoyed. We learn new strums, new tunes,and play all genres. Learning Autoharp (a cousin of the hammered dulcimer) will help with dulcimer chording knowledge & rhythm. We work on our singing techniques, too! Loaners available. Try out an autoharp, just for fun! Stay tuned for more dulcimer-related events! !